Vaskebjorn: 4th Annual Forest School Congress of the Midwest is coming to Prairie School of DuPage! Vaskebjorn is the ultimate gathering of educators, aimed at promoting an informed, significant, and realistic change in education while sharing innovative approaches and research to enhance place-based learning in wild spaces. The first Vaskebjorn was held in 2016 at Raintree School in St. Louis and many educators have enjoyed an intimate, dynamic experience at their beautiful Reggio-inspired school over the past three years. 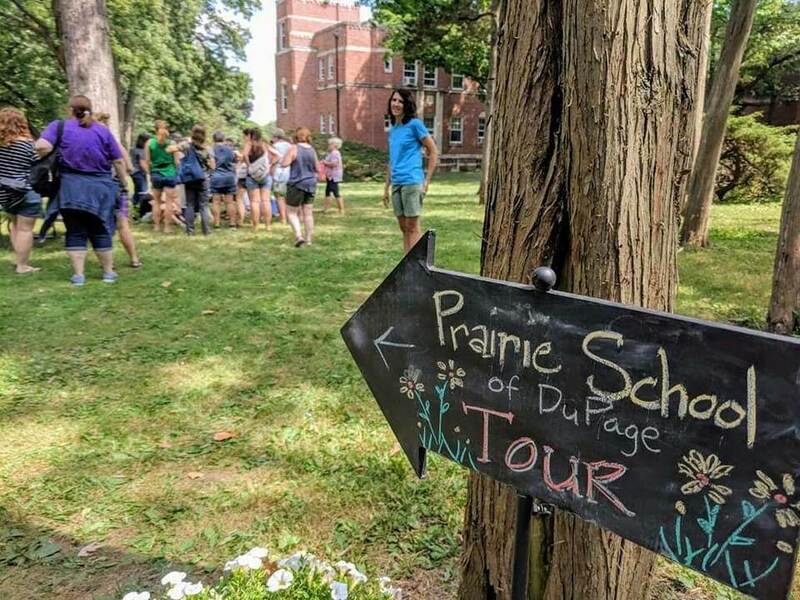 As Vaskebjorn begins to travel the Midwest, it finds its home for 2019 at Prairie School of DuPage in Wheaton, Illinois, just 30 miles west of Chicago. Participants will enjoy a relaxing weekend, with optional overnight camping on-site, to connect with fellow educators, deepen their understanding of place-based education, and hone outdoor education and forest school practice through hands-on sessions. Registration will open on May 15th! Interested in presenting a session during Vaskebjorn? Click below to learn more.